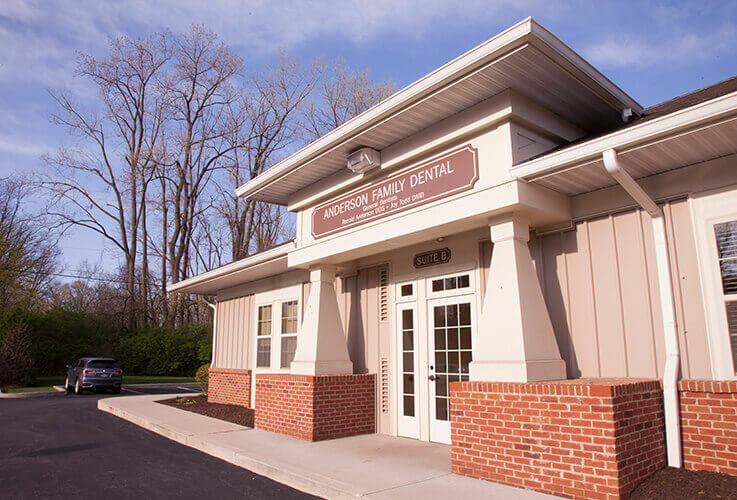 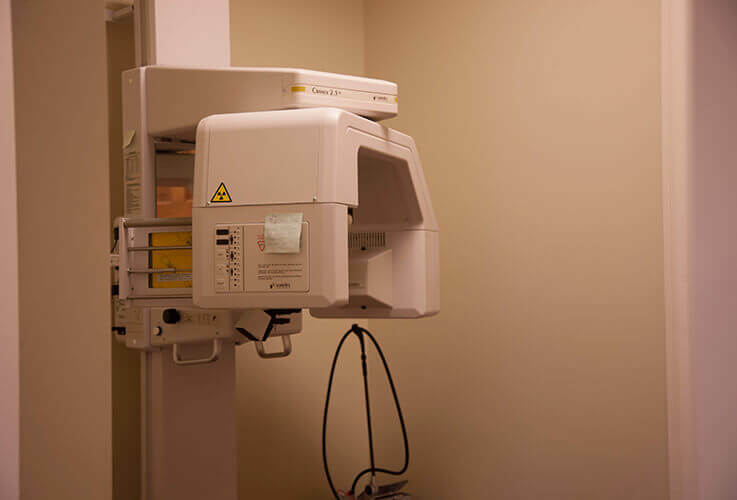 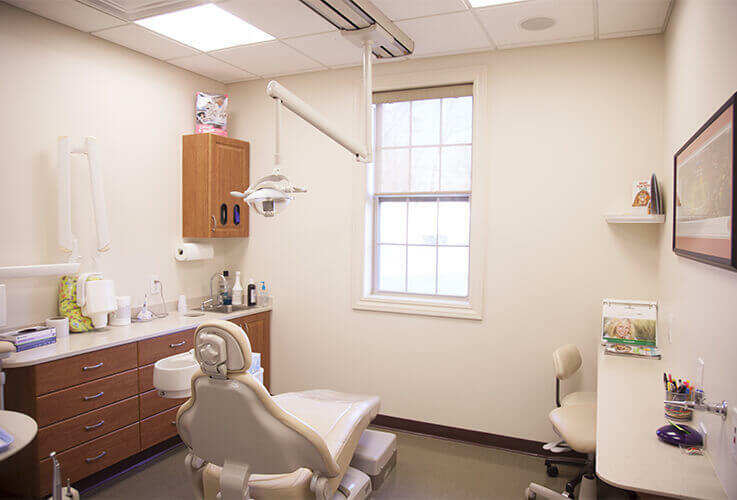 At Anderson Family Dental, we’re proud to work in a warm, welcoming, and state-of-the-art office that allows us to provide the highest quality care possible in a friendly environment. 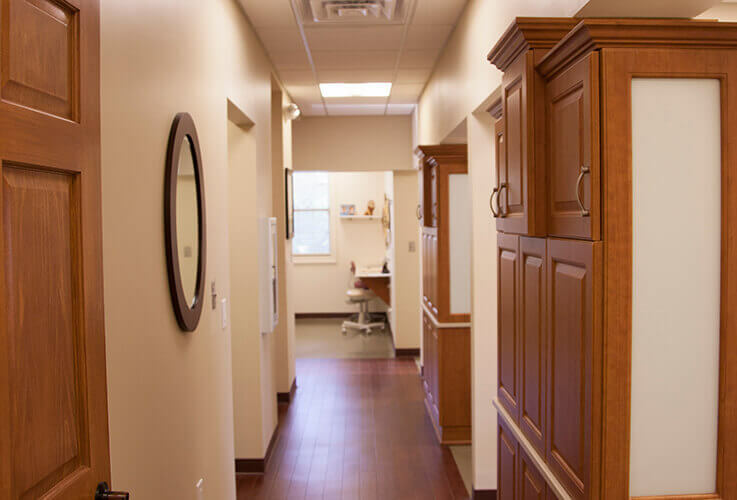 We think you’ll feel the difference as soon as you walk through our doors. 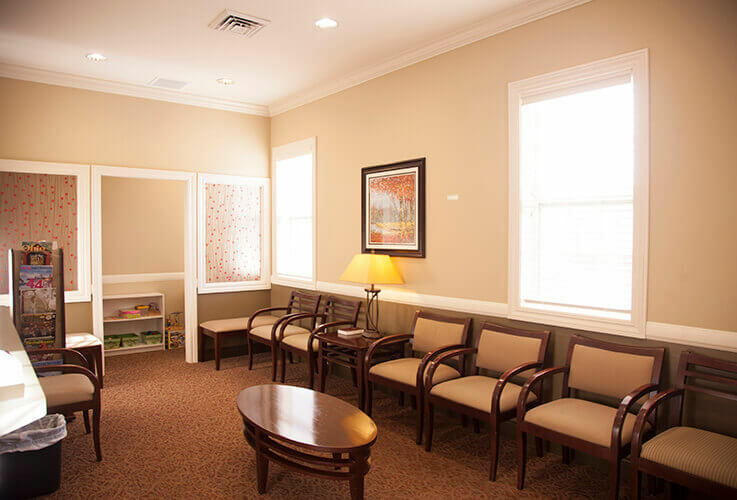 Before you schedule your next appointment, be sure to take a few moments to look around!